Nurse’s Week May 6-12. 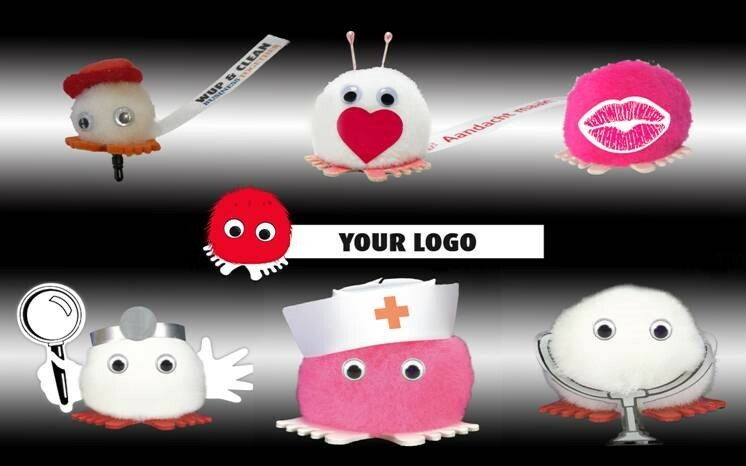 Adorable Wuppies and learn about National Nurse’s Week! National Nurse Week starts Wednesday May 6, and ends on Tuesday May 12. It is always nice to give out nice nursing tote, drinkware and apparel to show our appreciation, and we have them all. But these cute and adorable Wuppies are great and make people smile every time they look at them. Put them on your computer or desk and SMILE! Click on the link below to learn and learn how this celebration got started and learn where it came from.